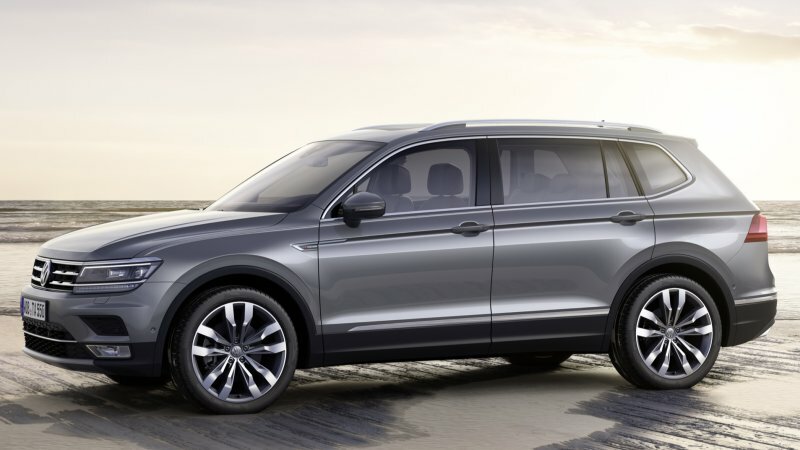 The new Tiguan Allspace: with even more space and room for up to 7 people, the Tiguan is bigger and better than ever before. Thanks to its superior handling characteristics and advanced safety and technology systems, the all new Tiguan Allspace not only takes you off on new adventures, it is an adventure in itself. 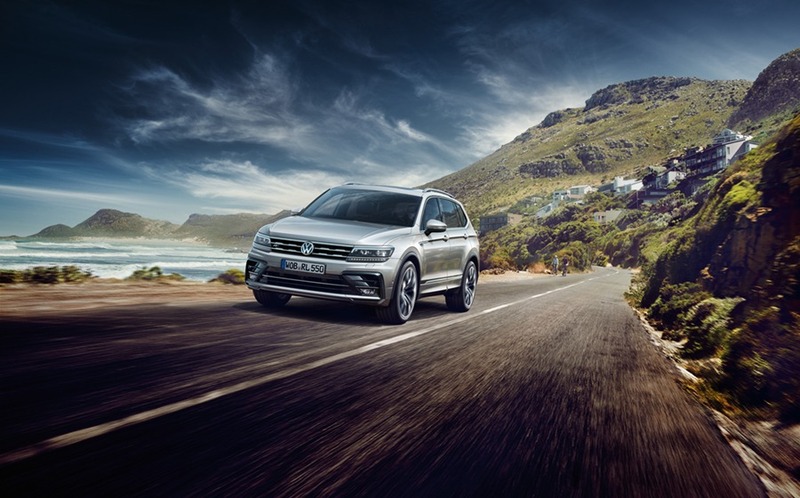 Complete the form to download your Tiguan Allspace Brochure! Pure exhilaration makes the Tiguan AllSpace as fun to drive as it is versatile. With a powerful yet fuel-efficient turbocharged engine that runs on regular gas, along with uncompromising agility, handling, and control. The AllSpace is everything you need to amp up every adventure. Variety is the spice of life, and the Tiguan AllSpace is the SUV out there. With loads of options for carrying guests, gear, or both, adapting to any adventure has never been easier – or more fun. Unrivalled versatility and fashionable finesse come together in the perfect blend that’s never bland. Rugged, refined, and just racy enough to raise a few eyebrows along the way. Planning your next getaway is the easy part. Anticipating everything along the way, not so much. 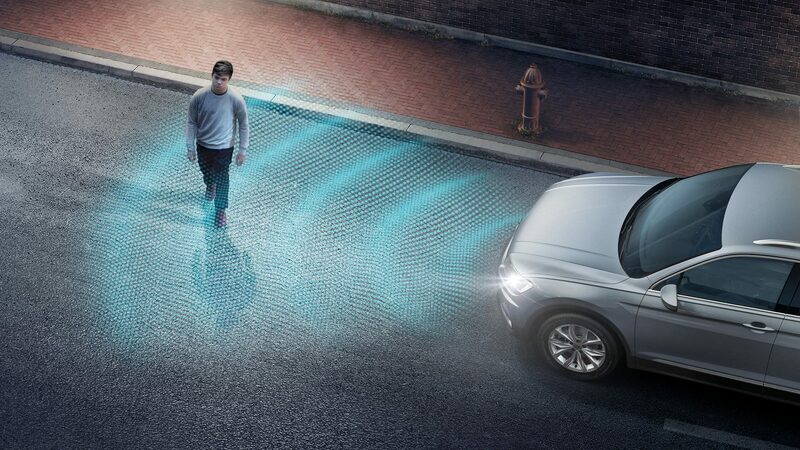 So we made sure the Tiguan features a rock-solid lineup of advanced safety systems to advance every journey with added reassurance. *Terms and conditions apply. 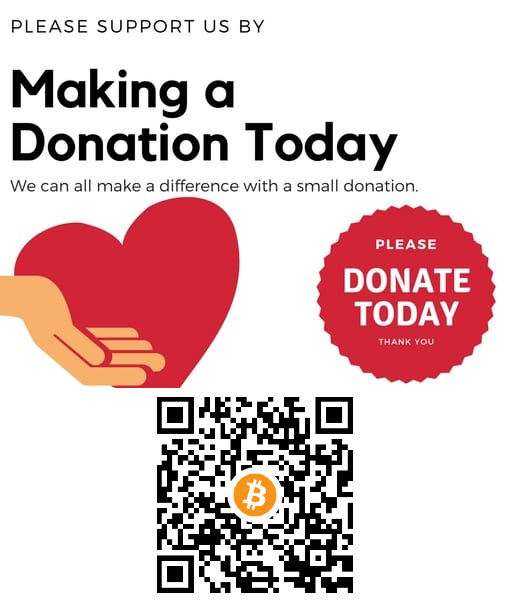 Price listed is starting at and is subject to availability and the rate of exchange. Monthly Price is based on 10% deposit, 7.49% interest rate over 120 months.